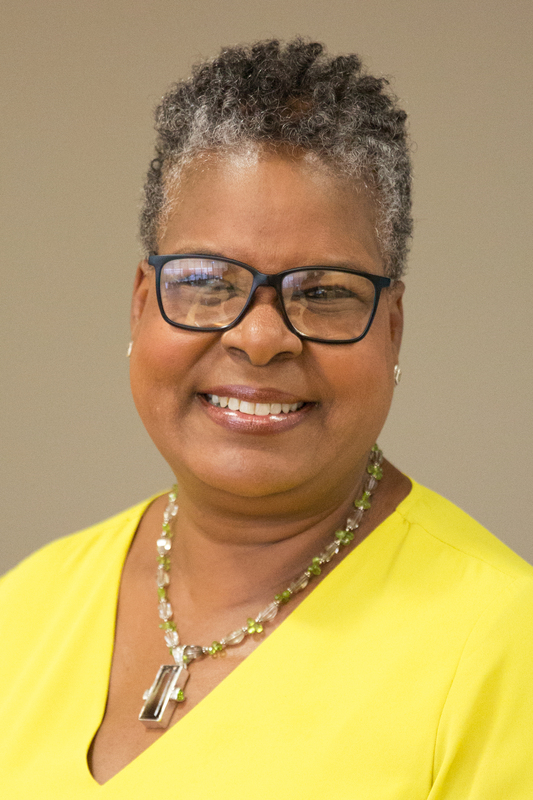 Teree Caldwell-Johnson serves as the CEO of Oakridge Neighborhood and Oakridge Neighborhood Services a housing and humans services non-profit agency located in Des Moines, IA. Prior to assuming her position at Oakridge, Teree held progressively responsible positions in local government across the country most recently serving as Polk County Manager from 1996-2003. Active in the community, Teree serves on several non-profit boards including, University of Kansas College of Liberal Arts and Sciences Advisory Board, Mid-Iowa Health Foundation, Greater Des Moines Community Foundation, Planned Parenthood of the Heartland, Spelman College Museum Board and The Directors Council. In addition, Teree is a member of Alpha Kappa Alpha Sorority Incorporated, Jack and Jill of America and The Links, Incorporated. Teree holds a B.A. in English from Spelman College in Atlanta, GA and an MPA from the University of Kansas in Lawrence, KS. She has also completed post-graduate studies at Bucknell University in Lewisburg, PA.
Teree and her husband Vernon, a retired non-profit executive, are the parents of two DMPS graduates; Baley, Lincoln High School Class of 2008 and Baxtyr, Lincoln High School Class of 2011.